The Urbanite Series provides protection without the bulk. 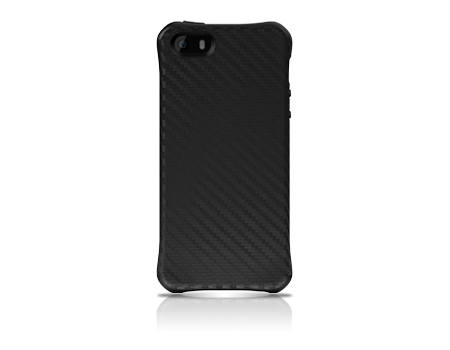 This slim case is scratch resistant, with six-sided drop protection and a unique textured style. The Urbanite™ Series offers scratch resistant, pocketable protection in a slim design with HexTec™ technology to provide superior drop protection on all six sides. Ballistic's philosophy is simple: Perfecting Protection™. Through innovative design, durable materials, and over 20 years of experience, Ballistic delivers protective solutions for every adventure.